Brianna, Fae daughter of the House of Oreveille channeled her faerie magic through her pendant, the fabled Jewel of Oreveille. Now the Jewel is missing, hidden in the misty borderlands between the worlds of the Fae and Humans. The only clues to its location are shimmering words in a dusty manuscript and the map included in its pages. 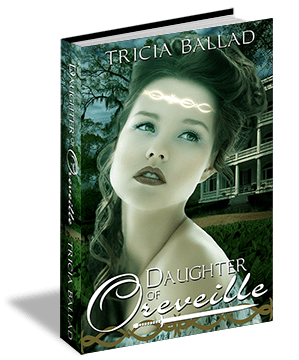 To celebrate the release of her debut romantic fantasy, Daughter of Oreveille, author Tricia Ballad is hosting a treasure hunt — the Search for the Jewel of Oreveille! 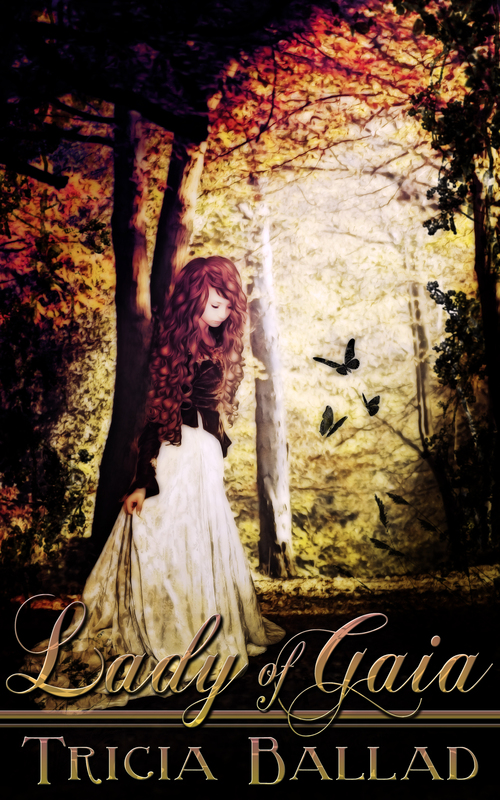 Follow the trail through the mists of Faeland to uncover and decode the clues that lead to the fabled Jewel for your chance to win the giveaway: a signed copy of the novel and a beautiful geniune silver and moonstone replica of Brianna’s necklace. 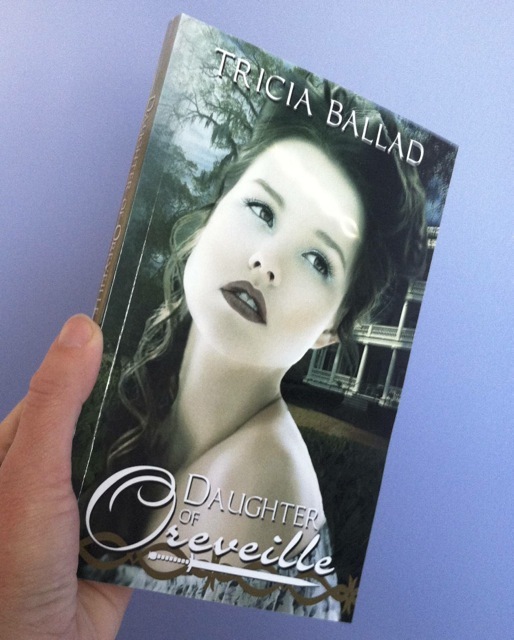 Click this link to download special sample chapters of Daughter of Oreveille. Inside you’ll find the words that lead to a hidden page here on my website; but be warned… this quest is not as simple as it first appears. You must venture through the mists of the Faeland, visiting the six magical locations on the map located within to discover the clues that help you unscramble the magic phrase. Are you the cunning adventurer who will discover the clues, uncover the magical phrase, and recover the lost Jewel of Oreveille? It’s the middle of November – already! Time to start thinking about holiday gifts. I’ve teamed up with my blogging friend Dragyn to bring you the #DearSantaLoveDragyn Holiday Giveaway and Gift Guide! 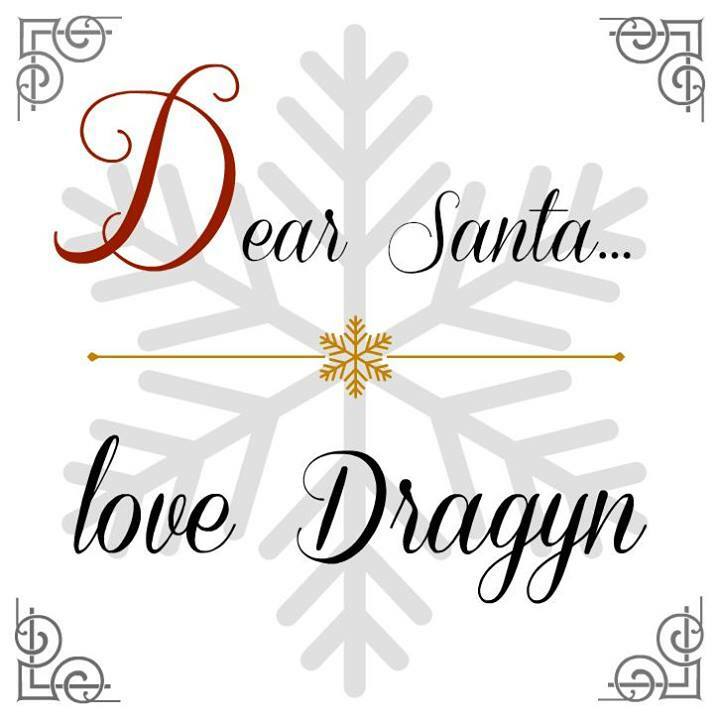 DragynAlly has been really good this year and she’s sharing her wish list with the world in the “Dear Santa…Love Dragyn” holiday gift guide. Featuring over twenty giveaways from brands that are good for guys, dolls, adults and kids. The Dragyn’s Lair is coming at you with fun and exciting products for all ages! Products from the likes of Safari Ltd, May Designs, and Playmates Toys. Starting today you can have the chance to win books toys and personalized gifts. There’s even a resort stay at the Valley Forge Hotel and Casino. A fan of more “grown-up” fare? Then you can win a gift certificate to go towards a bottle from Plagido’s Winery or a cool product from Curvy Bride NJ. From now until December 11th you can enter to win these great products and even a giftcard for $100! I’m hanging out today with “writer, storyteller … explorer of truths” (LOVE how she describes herself!) Shauntelle Hamlett of Being is a Verb. This started as your typical author interview – “Tell us about your book…” and rapidly (de? )evolved into giggling and silliness. So if you’ve been dying to know what’s in my purse or how many books I can stack on my head, you have to check out my YouTube Debut, in which we cover Princess in the Making and six more popular tags. When you’re done, go browse through Being is a Verb. 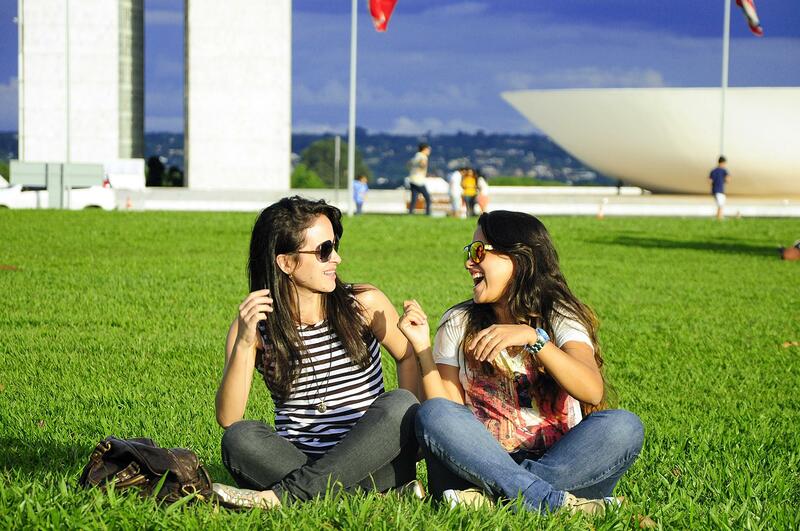 You will not stop thinking “oh very cool….” Trust me. « Daughter of Oreveille is Here!